Based on a famous Dutch plant Amnesia Haze winner of numerous awards, we have feminized this variety for our Amnesia Bilbo. 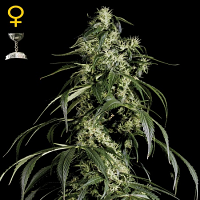 Amnesia Bilbo Feminised Cannabis Seeds by Genehtik Seeds: Based on a famous Dutch plant Amnesia Haze winner of numerous awards, we have feminized this variety for our Amnesia Bilbo. 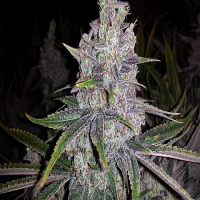 This variety is the most remarkable sativa our catalogue for its intense aroma and flavour Haze. 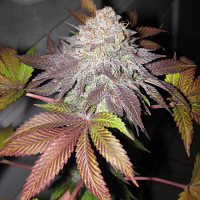 This seed produces large plants with good buds that are impressive for the amount of resin that covers them. 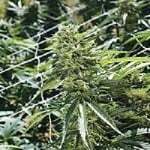 Grown outdoors have to be careful because it is a marijuana plant that grabs a lot of height. Your Aroma and metallic taste are the classic Haze, incense, leaving a light and pleasant flavour reminiscent of liquorice on the palate. Your power is what has made this famous plant and champion many awards. 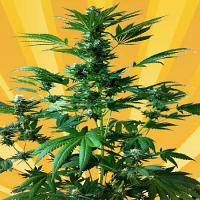 Not suitable for beginners because of its psychoactive potency that is superior to any other. Its effect really lives up to its name.